Irked by his visiting cousins forcing him to play with dolls, Ned accidentally breaks one of the dolls and tries to hide the damage. He goes to bed feeling guilty about it and dreams of turning into a doll himself. 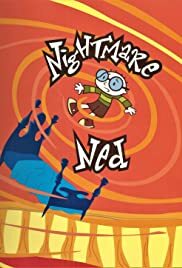 The doll-sized Ned tries to outsmart his fanatical cousins every which way to escape from their grasp, but the two girls know better and prepare their own retaliation.